Avril Lavigne and Brody Jenner’s mom Linda Thompson stock up on a trolley full of goodies at Bed, Bath and Beyond on November 20 2010 in Los Angeles, CA. The ladies picked up pillows, a griddle and a zebra-print beanbag from the store long with mother homemaking items. A beaming Avril was also seen wearing a B – presumably for Brody – pendent. A colourful Avril Lavigne enjoys a girly night out in West Hollywood, Los Angeles, CA on February 4, 2011. 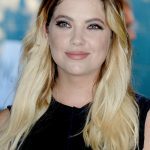 The “What The Hell” singer dined out at BOA steakhouse before going across the road to attend the Giuseppe Zanotti Design Beverly Hills Store Opening afterparty in Trousdale nightclub. There was no sign of Avril’s boyfriend, Brody Jenner. 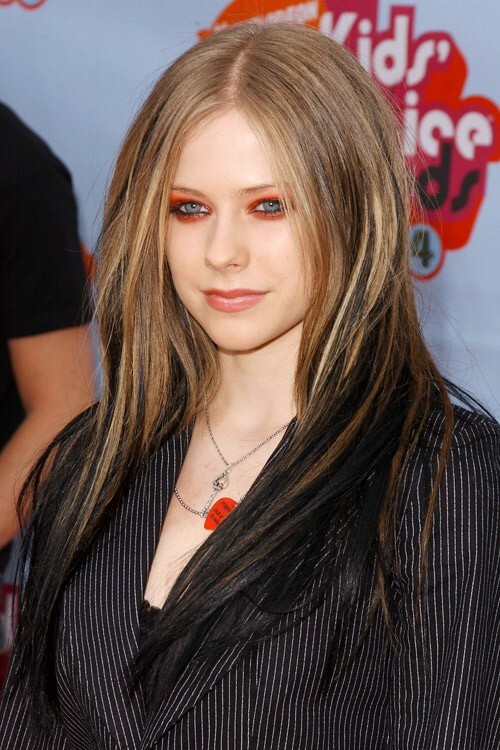 Canadian singer Avril Lavigne shows her colors in London, UK on February 15, 2011. 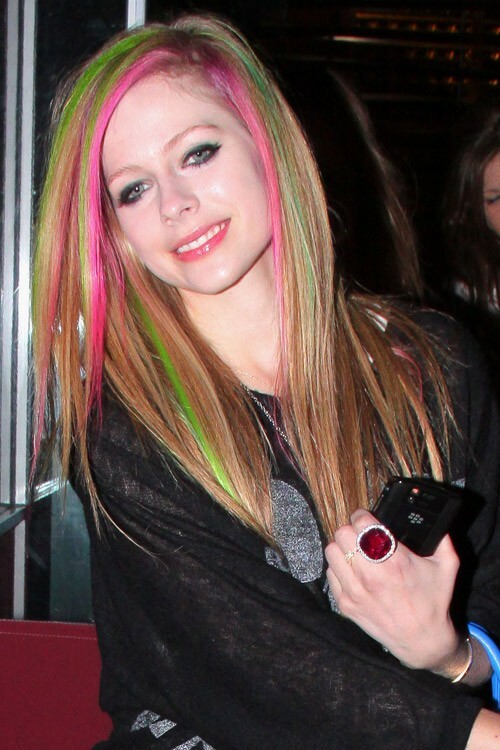 Avril showed off her pink and green hair as she returned to the May Fair hotel during her busy trip to London.